100% Arabica coffee. 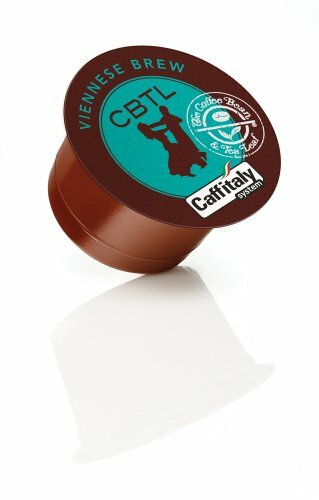 Medium roast coffee capsules. Medium-bodied with a rich aroma, full flavor and nuances of chocolate. Each capsule is freshness-sealed to preserve delicate aroma and flavor characteristics. The patented internal double filtration system ensures evenly balanced extraction and optimal flavor. View More In Tea Samplers.